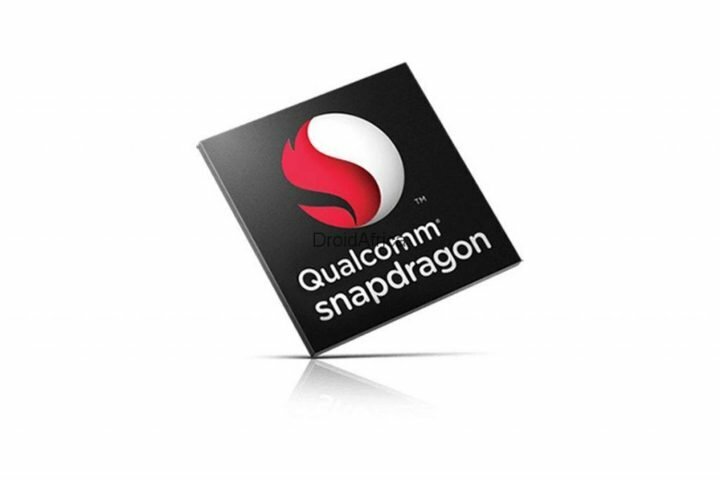 Few days back, Qualcomm introduced Snapdragon X24 as the world’s first 7nm LTE modem with up to 2Gbps download speeds as the successor of the Snapdragon X20 that is being used in the 10nm Snapdragon 845 SoC. And now, new rumors are suggesting that Qualcomm Snapdragon 855 CPU to be First 7nm SoC 2Gbps LTE Modem, which could be announced later this year or early 2019. The Snapdragon 845 SoC is manufactured on second generation 10LPP process from Samsung, but according to a recent report, TSMC will be making the 7nm (FinFET) chips for the Snapdragon 855 SoC. Samsung recently announced that is working on 7LPP (Low Power Plus) with EUV (extreme ultra violet) lithography technology for smartphones that is targeted for initial production in the second half of 2018. The same report said that Qualcomm is going with TSMC since the fab uses normal steppers while Samsung is going with 7nm EUV lithography tech which is riskier, and might not be ready on time. GlobalFoundries already said that first-gen 7 nm process, which involves deep ultraviolet (DUV) lithography are expected to arrive in second half of 2018 with 7nm Gen 2 and Gen 3 involving DUV + EUV lithography are expected in 2019. We should know more details about the Snadpragon 855 in the coming months as the developments progress.